Leicestershire have announced that batsman Ned Eckersley and seamer Charlie Shreck have both agreed new contracts at Grace Road. 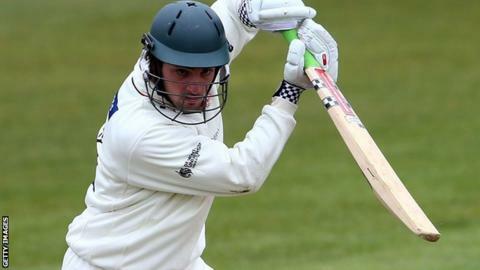 Vice-captain Eckersley, 26, has signed a new two-year deal while Shreck, 37, formerly of Nottinghamshire and Kent, has agreed a one-year extension. "We are delighted," said Leicestershire chief executive Wasim Khan. "Ned will add competition for places and Charlie brings a lot of quality and experience to our dressing room." Eckersley has scored 4,026 first-class runs in his career at an average of 32.73, including 10 centuries. Shreck claimed 57 first-class wickets at an average of 29.17 in the 2015 season.